It’s time to let our Mothers that we love them so much for all that they do for us by celebrating them on Sunday, May 14th. That’s right, it’s Mother’s Day again and time for pampering Mom the way she deserves. 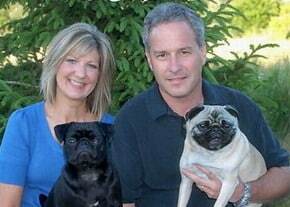 We have a lot of special moms everywhere, but right here in Rochester, there are some pretty amazing ones that need a memorable day and some special gifts. 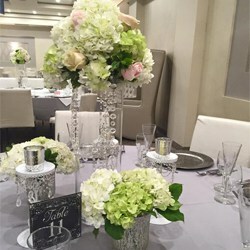 That’s why we have put together a Mother’s Day collection of flowers and gifts to treat her to that offer a wide array of designs, colors, and sizes to suit her preferences and go easy on your budget. After all, we know you have a whole day to plan so we have some value-based selections that still deliver quality and freshness for your Mom. 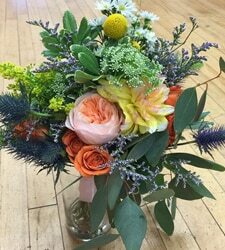 Check out these Mother’s Day gift ideas that are available in our Rochester flower shop and through our website. 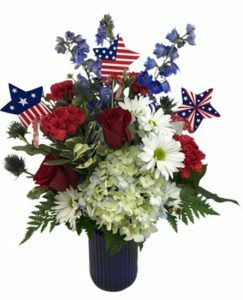 These beautiful images illustrate the wide array of flower choices and combinations, including flower arrangements for our beloved military Moms who are stationed far away or those that are here holding the fort down. 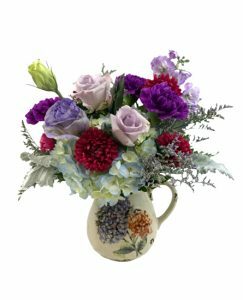 Many of our flower arrangements for Mother’s Day include keepsake containers like ceramic or stoneware pitchers or stunning glass and colored glass vases. 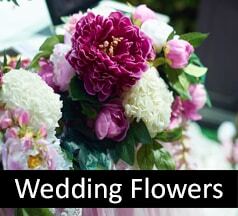 We also offer other types of containers for our hand-arranged flowers, including baskets and dishes. 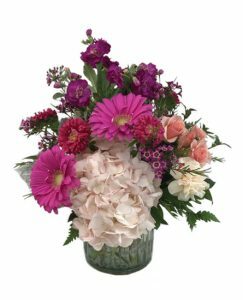 You’ll be able to select in our Rochester flower shop or when you call or order online. 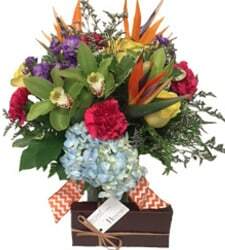 We also offer a custom service so you can design your own Mother’s Day bouquet or flower arrangement. 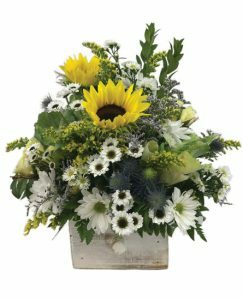 Just be sure to call and make an appointment today with our floral design team and ask for the custom flower arrangement service. 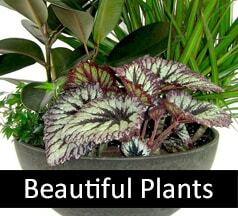 Don’t forget that we have other great Mother’s Day gifts like roses, greeting cards, balloons, green and blooming plants, and delicious treats to tempt Mom with. 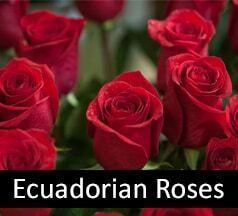 These can be added on to your flowers for Mom order. 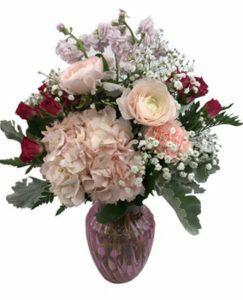 It’s one of the busiest times of the year for us so we recommend placing your Mother’s Day order today by phone, in our Rochester flower shop, or online for local Rochester delivery or for anywhere in the country through our florist network.